My niece needed a computer to do homework and to play light games. 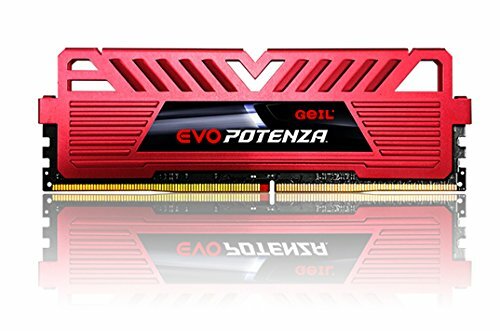 I just had the urge to build another PC. Hence Buddy was born. I originally planned on building this in a DIYPC Case, about $10 after rebate, and a EVGA PSU, on sale for about $22, but I stumbled onto this case and since her desk is rather small this case seemed like a better fit. While I had my doubts on the PSU that came with the case, the fact that this build would not even pull half that wattage amount made me pull the trigger and go with it. It was only a few bucks more then what I had originally planned. The blu-ray player is mostly a benefit for the whole family. We occasionally lug her PC out to the living room to watch a movie. My niece mostly plays Minecraft, Roblox, Terraria, Staxel and Slime Ranchers. P.S. I'm glad this case didn't have a window cause even the neatest cable management couldn't hide those ketchup and mustard wires. P.S.S. Where I stashed most of the PSU wires (underneath or beside the BR player) is probably where the HDD originally would have went. It's a solid case for it's price but it's no where close to perfect. The PSU is a big on the iffy side but with my current build with it, it's not pulling enough power for me to worry about it. My niece is on the PC nearly every day for a couple hours for the past several months and no troubles so far. Fingers crossed none the less. It should be noted that this PSU only comes with one SATA cable so if you intend to put in a media drive and a SSD/HD to purchase a SATA splitter. 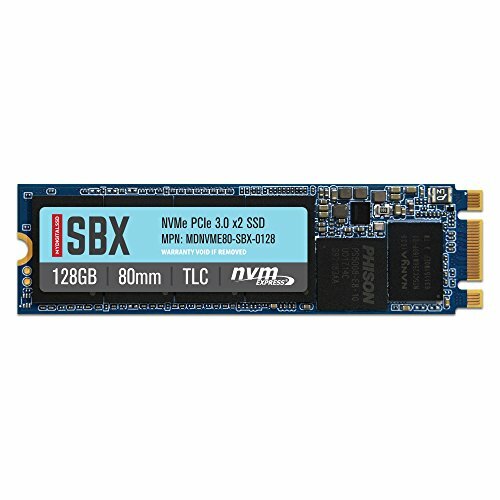 Otherwise go my route and buy an M.2 SSD. 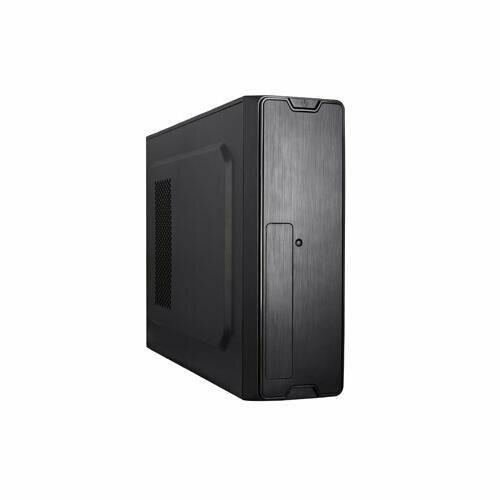 For my use this case is great but I can see it being not to great for other folks who want a beefier set-up cause the PSU should be replaced which is an added cost. The case in itself isn't that great to pay $35-40 for it. Bought it on a deep sale and works as intended. Finding an application to play BR movies for free is the biggest pain about it though. Aw man building PC for family members, that has got to be the best feeling huh. For a price like that, nothing could go wrong. Were you able to overclock at all with this mobo? 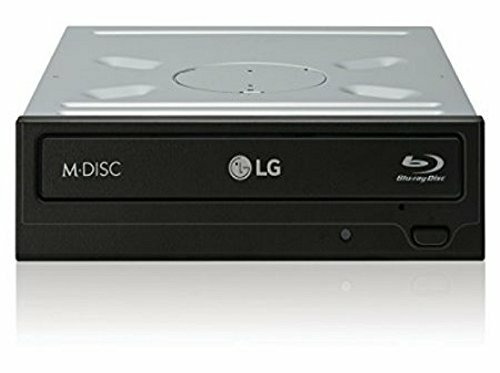 Leawo Blu-Ray player works and it's free. The original PSU is unfortunately a regular ATX PSU and wouldn't fit in the case. I'm just holding off until I can run into a good deal on a SFX PSU that will fit in the case. If RAM wasn't so expensive I might have and with concerns on the PSU I really didn't want to take chances with the overclocking. Having the RAM in dual channel was more priority. Will probably do that when I upgrade the PSU though.